We would love for you to become a financial partner in our mission-driven work for the 2018-2019 year! 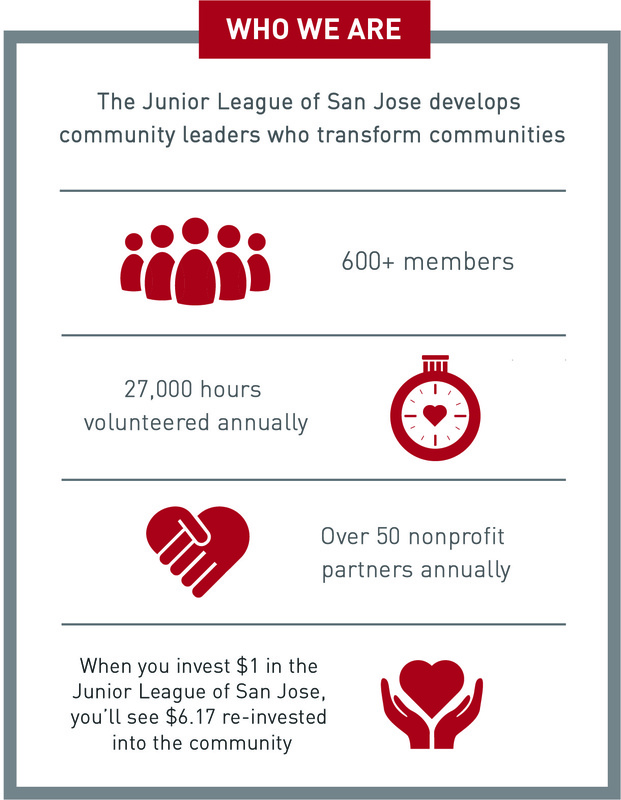 Want to know more about the amazing impact on the community does the Junior League of San Jose have? Who is the Junior League of San Jose?